On the 15th of March 2016, to celebrate their Fifth anniversary, Legoland sheds light on the Five new major additions to their park expansion! 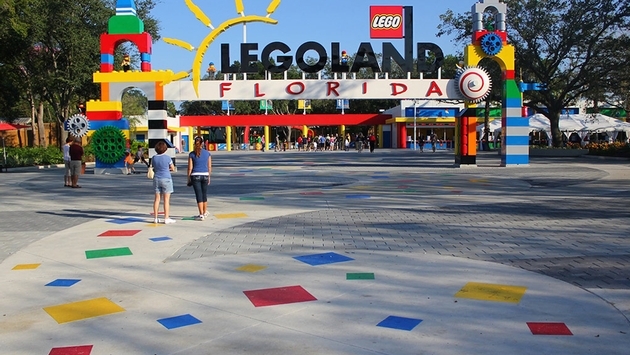 Legoland celebrates Five on their Fifth! 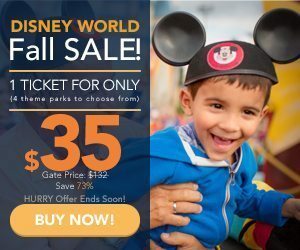 LEGOLAND Water Park-Five New Awesome Attractions! You kids ready to get soaked?! 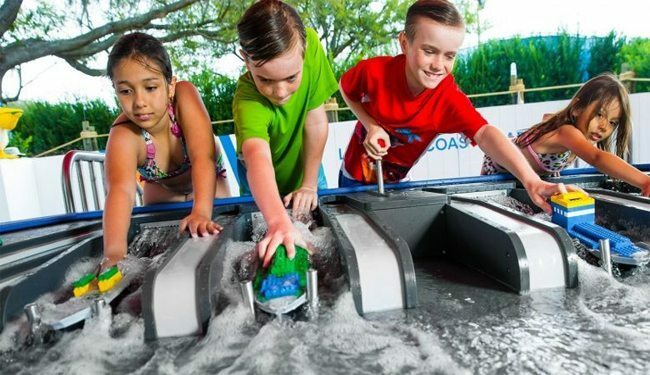 For the first time since opening in May 2012, LEGOLAND Water Park at LEGOLAND Florida Resort will drop its first major expansion. Right between Lego Wave® Pool and Build a Raft River will be Creative Cove, an all new area featuring a handful of new, great amenities and an attraction built just for the little ones. 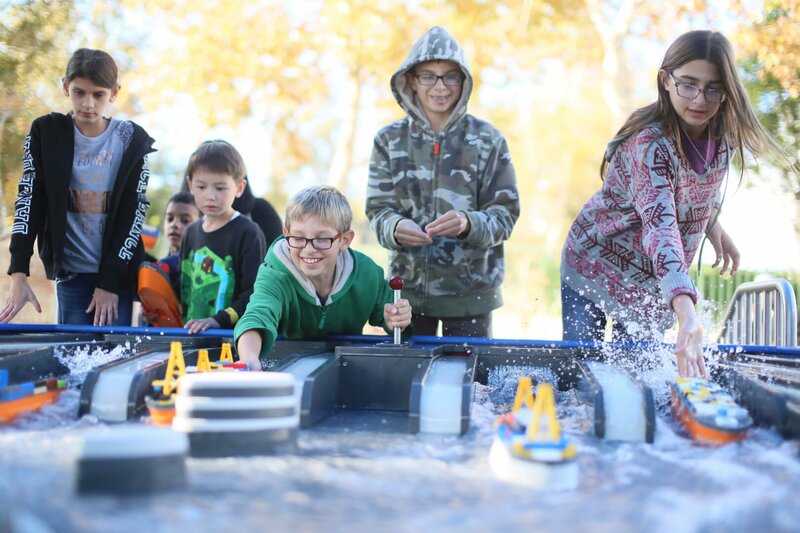 Adding to the fun, Build-A-Boat is a hands-on activity center where kids can build and race LEGO watercraft in a surrounding directly inspired by the LEGO City Coast Guard building sets. Where else can your kids get drenched and exercise their creativity? 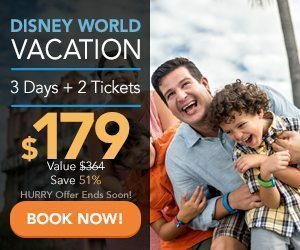 If that’s not enough, they’re also adding additional dining options, increased seating capacity and (finally) complimentary Wi-Fi throughout the entire water park! Huzzah! Look out for the new awesomeness when LEGOLAND Water Park opens for the 2016 season on Saturday, March 12. Are you and your kids excited for the new expansion? Stay tuned for the latest news…. 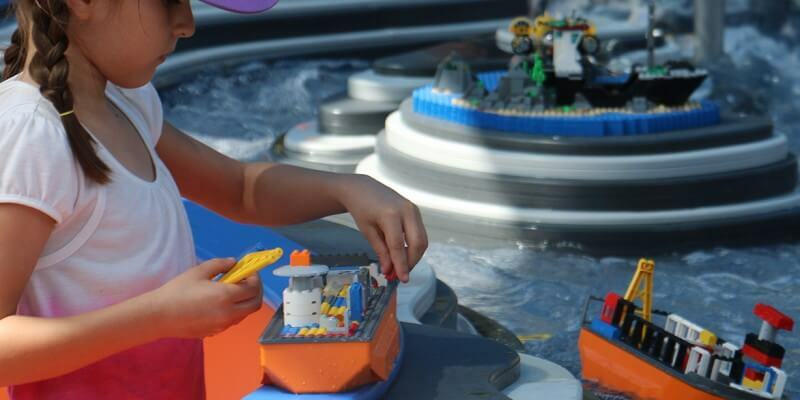 Have You Experienced LEGOLAND's Build a Boat?